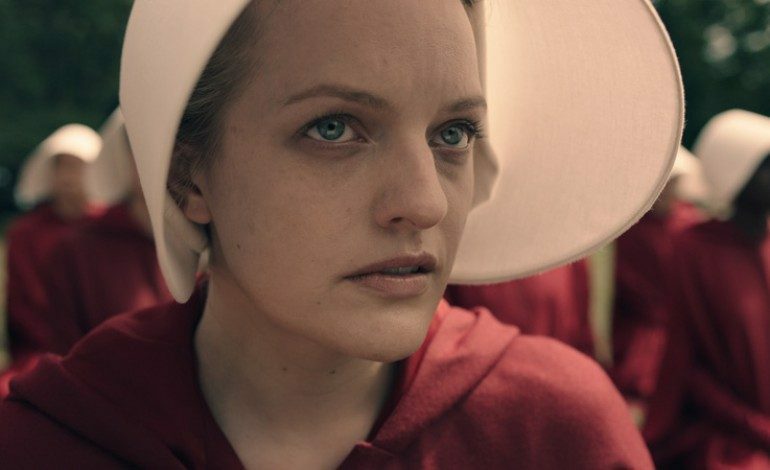 Season three of The Handmaid’s Tale won’t return until June which makes it ineligible for Emmy nominations this year, according to Variety. However, some episodes from season two will be considered for awards. With the final three episodes of the second season falling outside the eligibility window, they now can be considered for the 2019 Emmys. The streaming service Hulu has now revealed that Diana Reid and Mike Barker will be in contention for the outstanding directing for a drama series category. Bruce Miller and Kira Snyder will also be submitted for the outstanding writing for a drama series category. According to the Television Academy’s “hanging episodes” rule ““if an ongoing series has enough episodes in the current eligibility year to qualify as a series and has one or more episodes that are part of the series season, included the season/series finale, that fall into the subsequent eligibility year, the ‘hanging episodes’ that are in a contiguous rollout on the same distribution platform join in eligibility the already-qualified-as-eligible episodes of the series, as long as the hanging episodes air prior to the start of nomination-round voting.” This is why the show meets the eligibility requirements. New rules that are effective this year will make it easier for shows with “hanging episodes” (as long as they run in June.) The new rule states that hanging episodes are allowed to be posted on network’s platform by May 31 in order to be eligible for the current eligibility year- only if they’re accessible to TV Academy members only, on a private platform. This rule also states that the shows must be made public by June. The Handmaid’s Tale will be competing in a variety of categories this year to include cinematography for a single camera series, music composition for a series, production design for a narrative contemporary program, and prosthetic makeup for a series, limited series, movie or special.